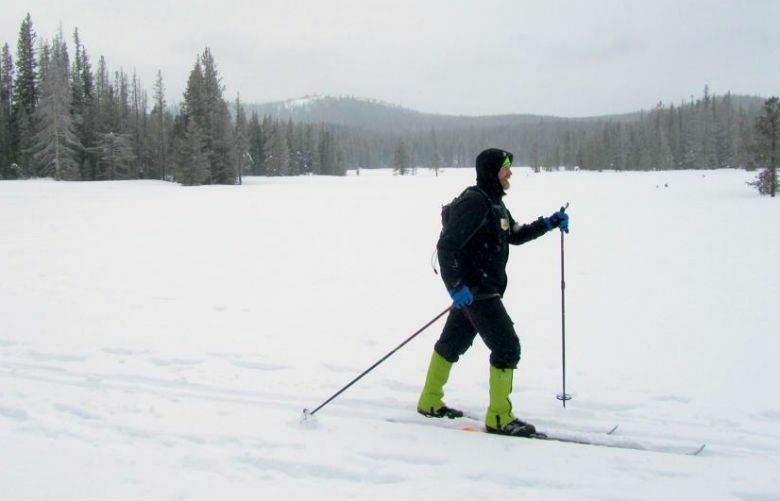 Ski trails near the busy Central Oregon outdoors town are popular, but here’s one less traveled. 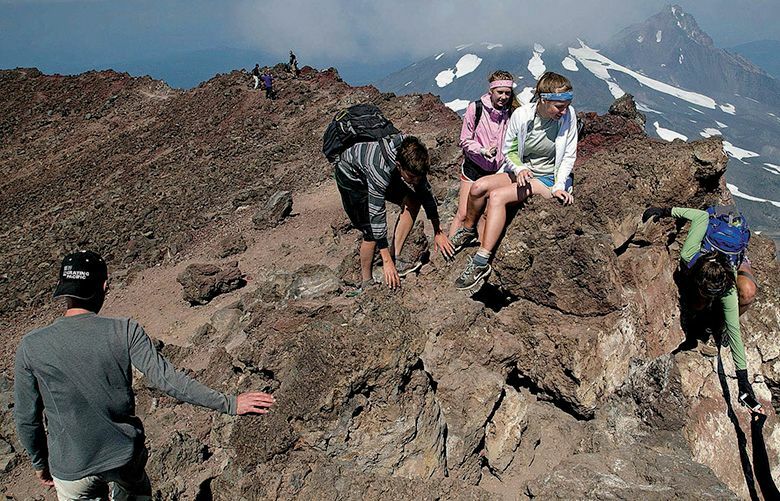 A sunny day in midwinter atop Misery Ridge is tough to beat. A cross-country ski trek to Newberry caldera and Paulina Creek Falls is a winter adventure for your next visit to Bend. 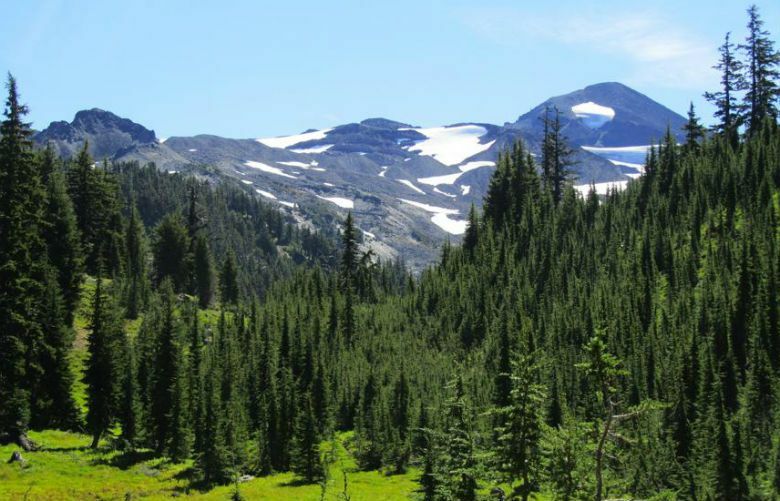 Permit for day hikers aims to limit crowds in beautiful Three Sisters Wilderness.